Everybody knows Beyonce - she's a super-talented, hot, innovative and record-breaking woman who never ceases to amaze the fans around the globe. She's a singer, songwriter, producer and actress. Even before she started her solo career, Beyonce was the brightest member of "Destiny's Child", one of the most popular and best-selling girl bands ever. Her debut album, "Dangerously In Love", brought her 5 Grammy Awards and two #1 singles on the Billboard Hot 100 chart - "Crazy In Love" ft. Jay-Z and "Baby Boy" ft. Sean Paul. 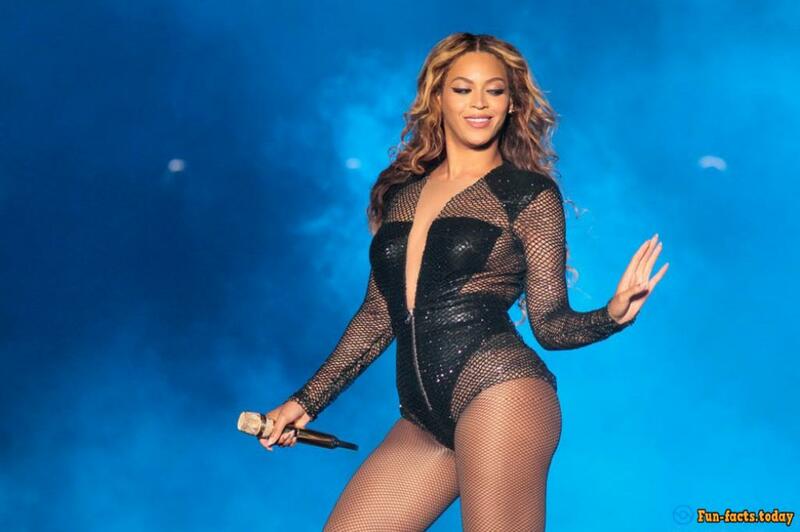 There are so many awesome facts about Beyonce that we will have to be extremely brief to fit them all in one tiny article! - She was born on September 4, 1981, in Houston, Texas. Yep, she's a Texas girl! Her full name is Beyonce Knowles-Carter. She married Sean Carter, also known as Jay-Z, on April 4, 2008. In January 7, 2012, they welcomed their first child, a girl, and named her Blue Ivy Carter. They both have songs dedicated to her on their albums. - By the way, Blue Ivy is the youngest person to make it into the Billboard chart! Jay-Z recorded her crying on his single "Glory", which debuted on one of the charts. This is definitely one of the craziest facts about Beyonce, even though she has nothing to do with it (well, she gave birth to the girl :)). - Beyonce's father, Mathew Knowles, has been a record managed since 1995 and managed "Destiny's Child". Her mother, Tina, is a professional hairstylist and designer and owns a saloon. As for Beyonce herself, she has 3 of her own exclusive fragrances but is allergic to perfume. Funny, right? - When she was 7 years old, the future diva performed the solo parts in her church's choir. - Speaking of awesome facts about Beyonce, I have to say that she won over 30 singing/dancing competitions when she was a kid. - Not a lot of people know about this, but she and Kelly Rowland used to be in a girl-band together before "Destiny's Child", and it was called "Girl's Tyme". - This is hilarious: after her song "Bootylicious" became a world-wide hit, the Oxford English Dictionary added the word to its catalog. That's one way to leave your mark on the OED! - Her favorite TV Show is "Jersey Shore", her favorite singer is Steve Wonder and her favorite actor is Tom Hanks. Back in 2006 she got her own star on the Hollywood Walk of Fame. - Her magical number is 4: she was born on September 4; her mother was born January on 4; her husband's birthday is December 4; she married him on April 4. - In 2010 Beyonce performed for the now-deceased leader of Libya Muammar Gaddafi. That was quite a controversial act. However, she donated all of the money to the families affected by the Haitian Earthquake. One of the most awesome facts about Beyonce, for sure. That same year she earned 1.25 million Pounds for performing at a private party in New Year for 5 minutes! So, now she's the proud owner of the title of "The Highest Paid Performer Per Minute in the World". 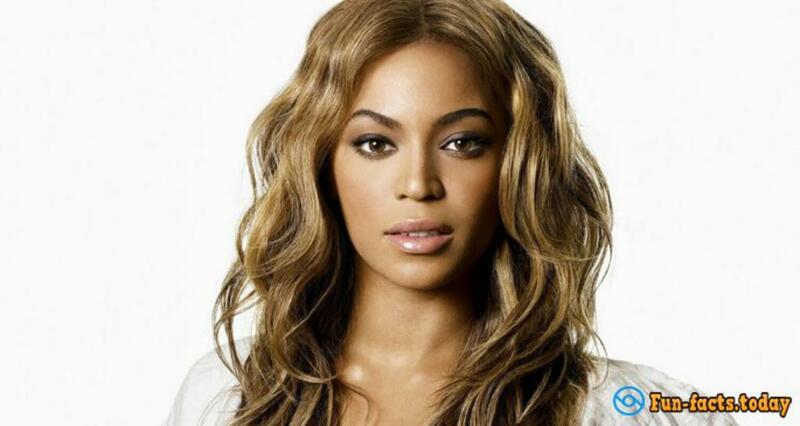 - Interesting facts about Beyonce: her bodyguard once broke her toe! He stepped on it while protecting her from an army of fans. In 2011 she was the headliner of the Glastonbury Festival, the first solo female artist to get such an honor. - Her fifth studio album, Beyonce, was released on the iTunes Store out of the blue - without ANY announcement and/or promotion. However, the album debuted at #1 on the Billboard 200 chart in the first week. It took her only 6 days to sell 1 million digital copies. Definitely the craziest fact about Beyonce. - Her last album to date, Lemonade, was released on April 23. 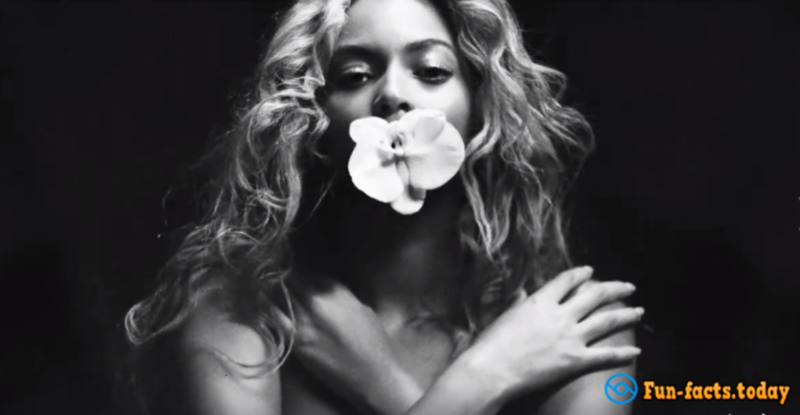 The new LP also debuted at #1 on the Billboard 200 chart, which made Beyonce the first artist in history of Billboard to have her first 6 LPs debut on top of the chart. And it's her most critically acclaimed album ever!